Discover more about Bragança and the Trás-os-Montes region in the Abade de Baçal Museum. 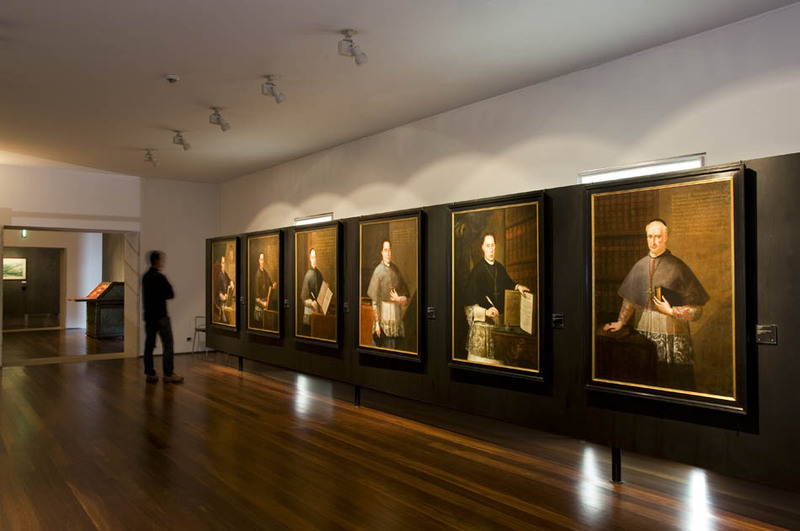 This museum, located in the former episcopal palace of Bragança, exhibits collections of regional ethnology, archaeology, numismatic, religious art, and painting. A video is shown in the entrance about customs of the Trás-os-Montes region and a touch screen gives more information about the museum, region, and monuments. The lower floor boasts an excellent collection of “piedras miliarias” (milliaria stones), granite sculptures of wild boars, and headstones. The second floor, in the old chapel of the palace, exhibits altar frontispieces from the 15th and 18th centuries, as well as Baroque polychromic images. Tuesday through Friday from 10:00 to 17:00. Saturday and Sunday from 10:00 to 18:00.